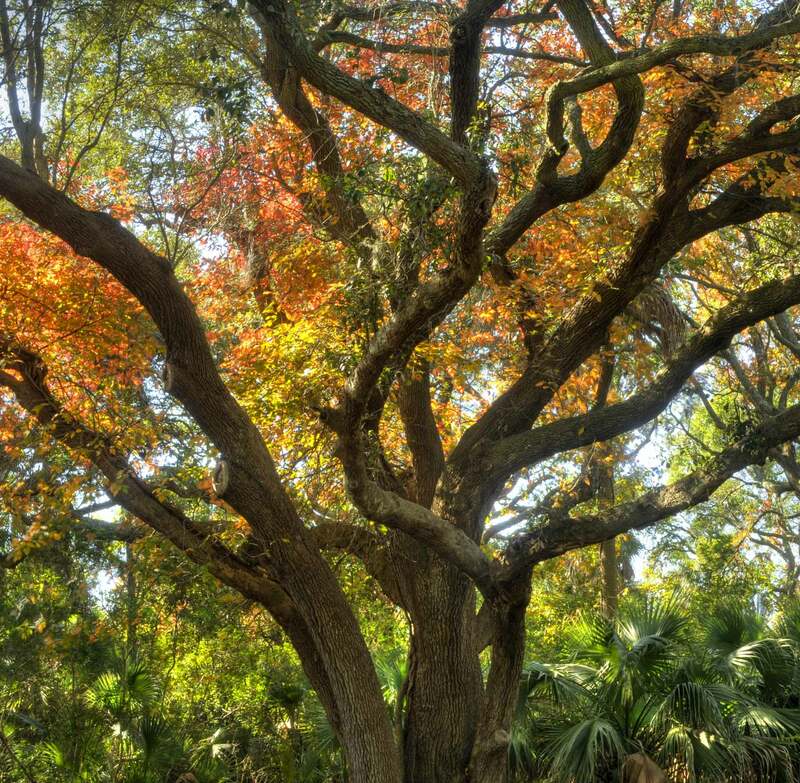 Kiawah Island is widely recognized for executing an environmentally sensitive master plan. In a steadfast commitment to merging mindful development with natural beauty, Kiawah Partners delivers the highest levels of service while preserving the authentic natural and cultural experiences that define the Lowcountry. 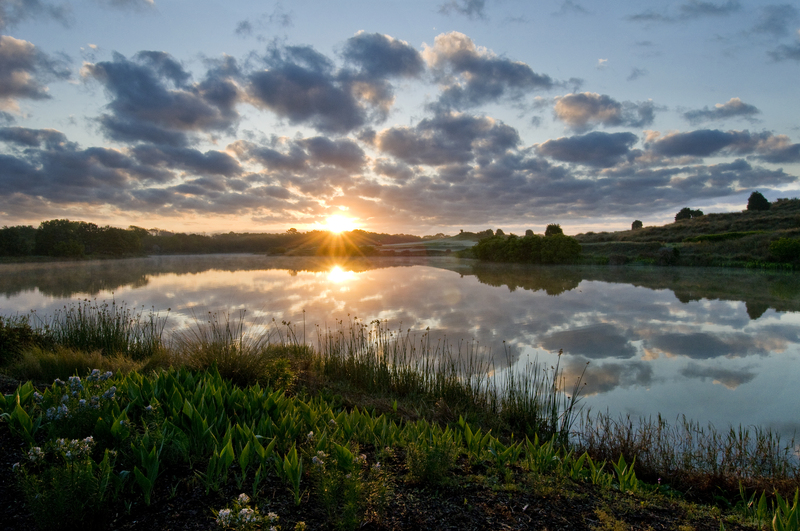 As a leader in coastal development, Kiawah Partners is known for its commitment to protecting wildlife and natural habitats while integrating award-winning golf courses, miles of leisure trails, and community-fostering green space worthy of distinction. This commitment is rooted in our past and will lead us in our future by remaining true to the values and standards of excellence that guide us. 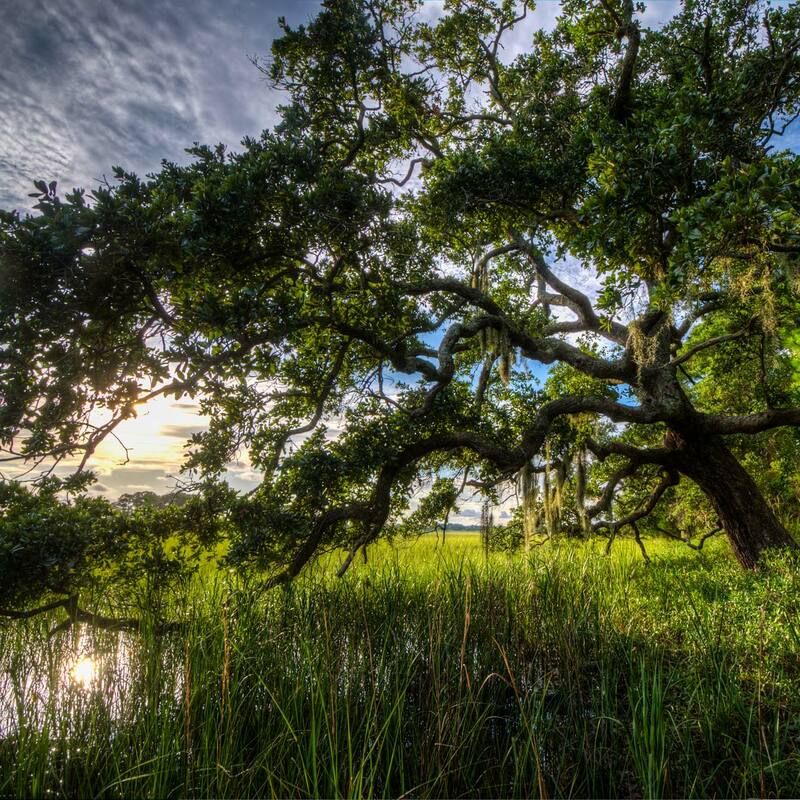 Through this work, Kiawah Island has been recognized by state agencies and national organizations dedicated to the preservation of the environment.